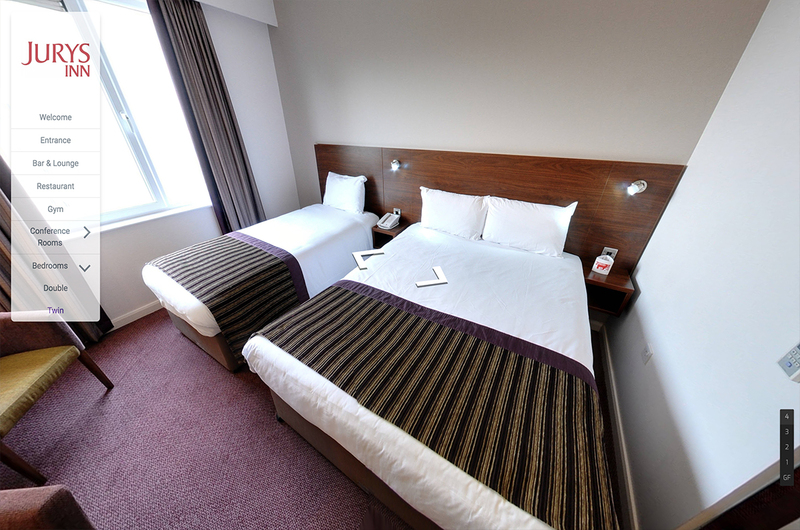 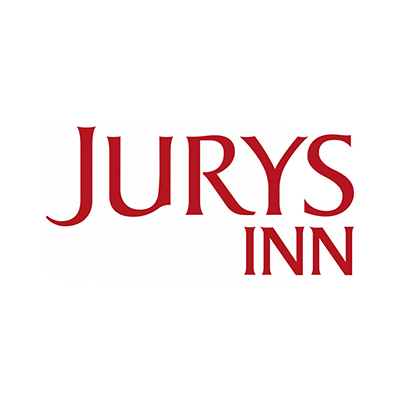 Jurys Inn 36 Hotels located Our 36 hotels are located in cities throughout the UK, Ireland and the Czech Republic. 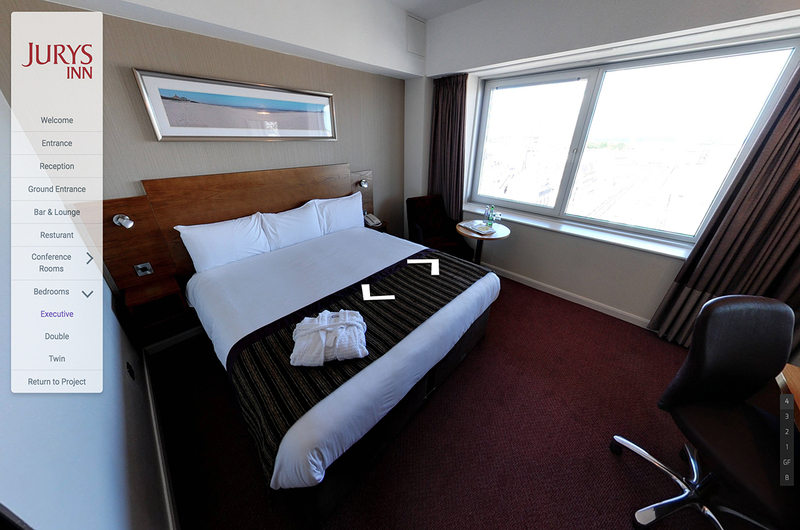 We had the pleasure of travelling around the UK to experience the hotels first hand and also capture some amazing virtual tours for the hotels. 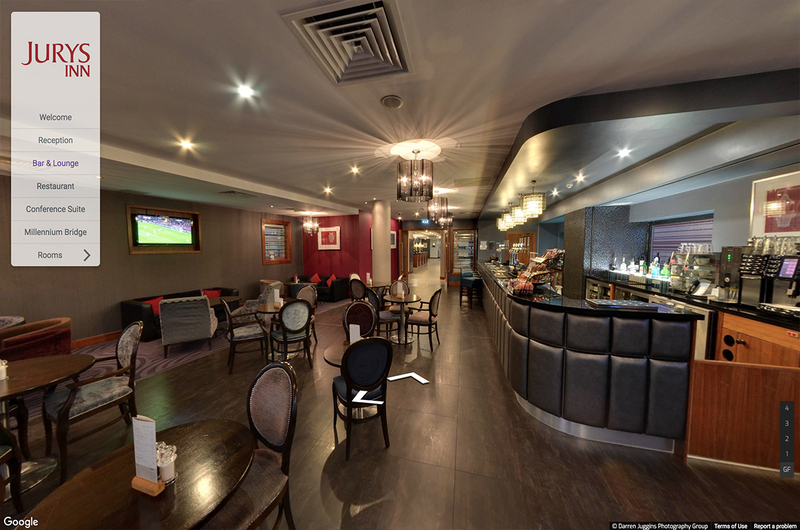 Enjoy looking around.